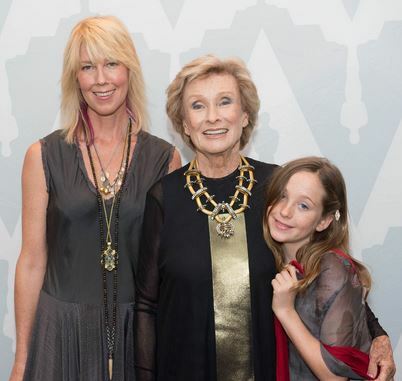 Cloris Leachman is an American actress and comedian, who has been active in the film industry since 1942. 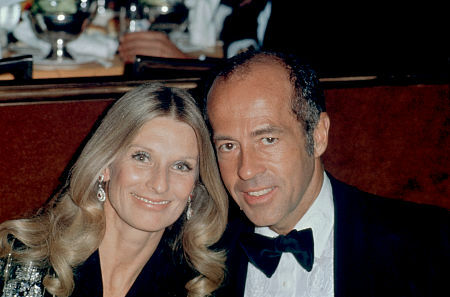 She was previously married to late actor, film director and producer George Englund. The pair separated after 21 years of marriage and following the divorce, Leachman has been decidedly low-profile about her personal life. Born on 30th April 1926, the 91-year-old is the mother of five children. During her time, she was regarded as one of the gorgeous actresses of the generation. Here, we are going to share some information about the actress' marriage and divorce with George Englund, their children, and her other affairs. 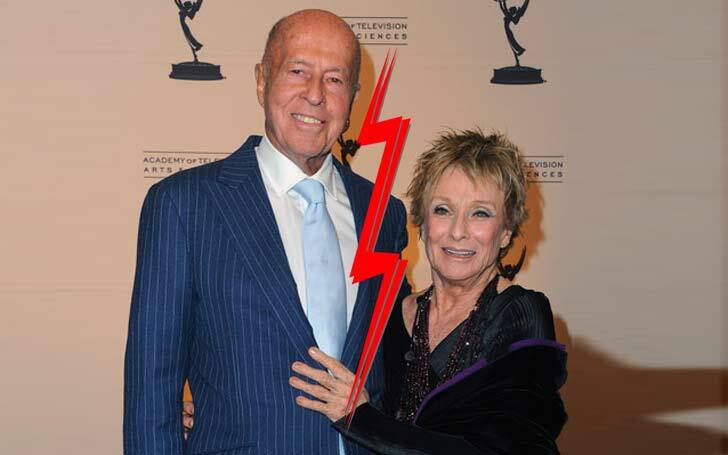 Cloris Leachman marital life and divorced with George Englund. Know more about their children. Cloris got married to her first husband, George Englund, on 19th April 1953. They were undoubtedly a power couple of the time. They were not only attractive but were also at the peak of their career which resulted in their mingle making numerous headlines. The couple seems to have gotten married because of the child that was on the way. Their first child Adam Englund was born in the same year of their wedding. After three years of the birth of the first child, the pair had their second child Bryan in 1956. Unfortunately, he died at the age of 30 because of ulcer medication overdose in 1986. The following year, their third child George Englund Jr. was born in 1957. Her three eldest children are sons, but the following two are daughters. 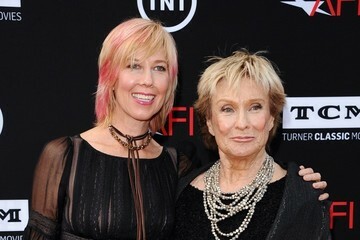 Her two daughter Morgan and Dinah were born in 1963 and 1966, her youngest Dinah is an actress like her mother. While all of her children are involved in the showbiz, only a few have gained massive fame and attention. The large family lived in Bel Air and were neighbors to Sid Luft and Judy Garland. The family made numerous appearances in public and events but little did anyone know that the elders in the house had some issues in their relationship.